GEORGIA. 2017. 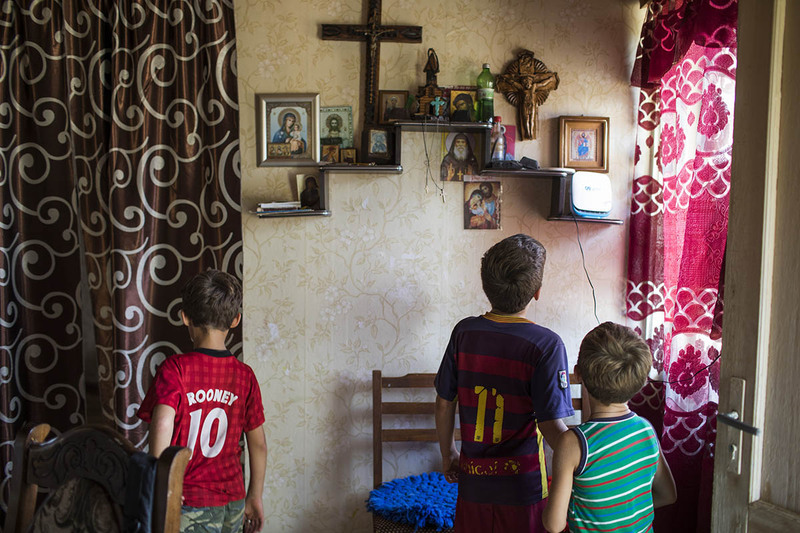 Children stand in their home in Pakhulani village, on the southeastern border of Abkhazia. This village is the lesser-known of the two checkpoint crossings along the border.